You save 1,00 € respectively 20% ✔ Delivery time 1-3 working days within Germany. 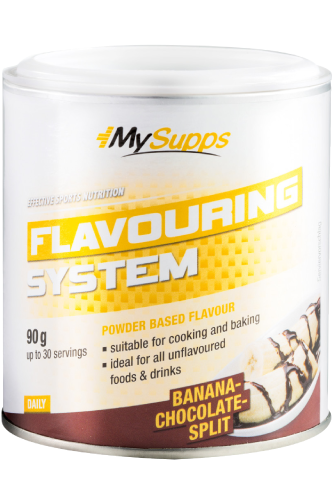 Neutral tasting protein shakes can easily be made delicious using My Supps My Flavouring System. 3g of the powder is enough for a protein shake.